Quickly and easily send photos wirelessly from your Wi-Fi & NFC enabled COOLPIX P610 to a compatible smartphone or tablet±. Share your great photos on the go, even in remote locations, or use a smartphone or tablet to control your camera. 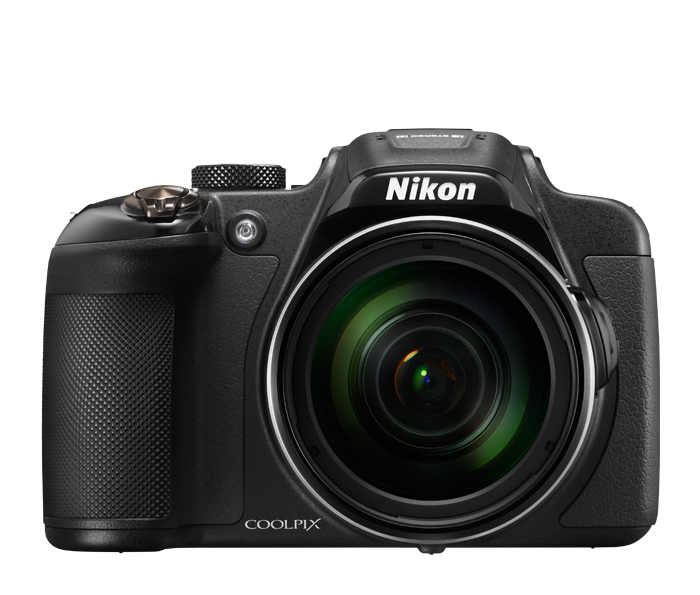 Unleash your creativity with the COOLPIX P610. Turn on Moon Mode, zoom in with the power of a 60x optical zoom and capture stunning detailed images of the moon. Highlight a single colour in a black & white photo. Create portraits that look like paintings and illustrations using filter effects. Combine multiple exposures into one high-dynamic range image and so much more—all right in the camera. It's frustrating when a smartphone camera focuses on the wrong thing. With COOLPIX P610, Target Finding AF quickly determines your intended subject and puts the focus where it belongs—on your subject.